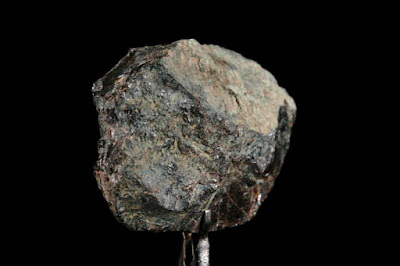 On June 8, 1940, the element neptunium was discovered. It was synthesized by American physicist Edwin M. McMillan and chemist Philip H. Abelson after they bombarded uranium with neutrons to cause nuclear fission. Neptunium is a radioactive element and was the first transuranium (meaning “beyond uranium” and therefore any element after uranium) element to be artificially produced. It is atomic number 93. 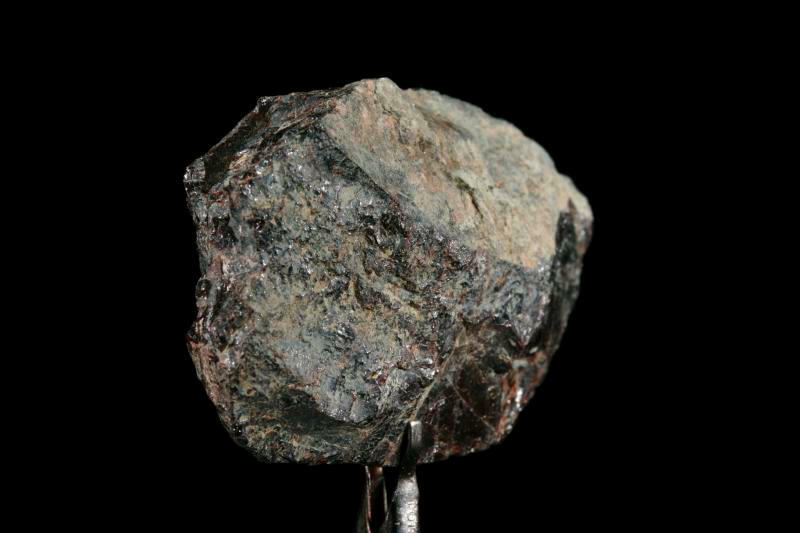 Traces of neptunium have been found in nature in uranium ores, but are very rare. The element was named after the planet Neptune. Neptunium is hazardous as the radiation it gives off can cause serious health problems through cell damage and thus potentially creating tumors.